The one with Deborah Lippmann On The Beach! 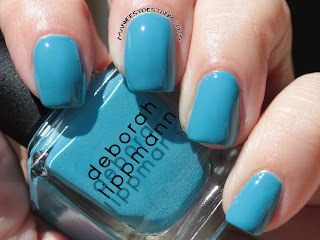 Today I have a lovely blue creme from Deborah Lippmann called On The Beach! From the photos online, I thought On The Beach was more of a teal-ish color, but it's actually more of a sky blue, along the same vein as Zoya Robyn. 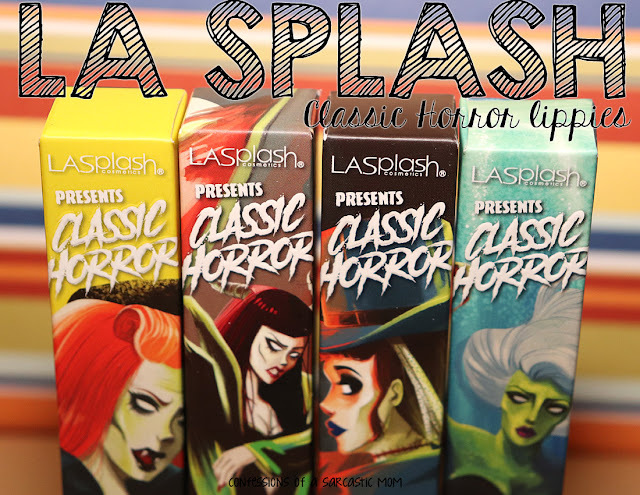 The formula on this one was a wee bit patchy in one coat, better in two coats, flawless coverage in three coats.